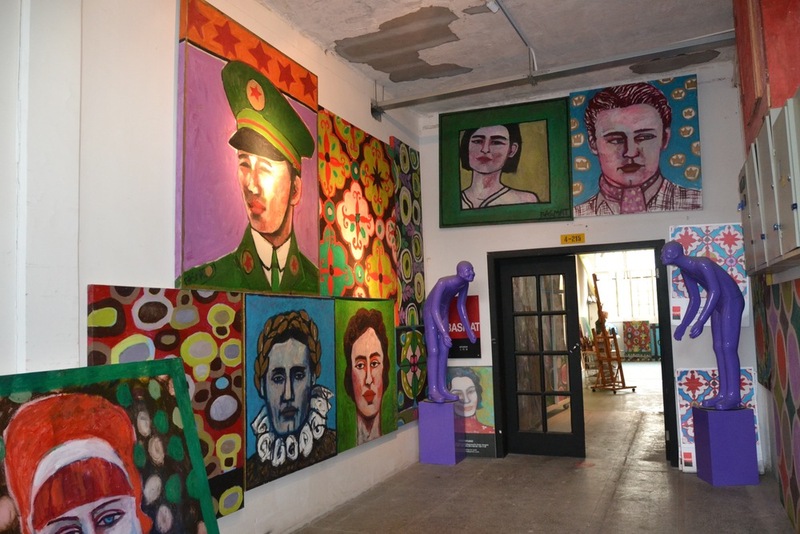 SHANGHAI STUDIO AT 50 MOGANSHANrd. based out of New York and Shanghai. currently working ( M50) and living in Shanghai.